I have come forth in this incarnation to be an Illuminator and to experience and express the vibration of the Divine Feminine. Deeply committed to serving humankind and raising consciousness, I’ve spent the past 25 years developing and honing my spiritual insight. A dedicated advocate of meditation, I firmly believe both personal and global peace is attainable by the simple practice of quieting our minds I serve as a non-denominational minister and am also a modern-day Priestess. I teach, mentor, and coach students in spiritual empowerment and offer a myriad of other services as a writer, speaker, facilitator. My studies include courses at The Institute for the Advancement of Service, as well as time spent with Deepak Chopra. I trained and served as a Unity Chaplin and earned certification in the Integrated Awareness Technique™. Additionally, I completed an 18-month internship in The Priest~ess Process™ and High Priest~ess Process™. I then moved forward to acquire certification and currently serve in the capacity of Priest~ess Process™ Facilitator. I’ve made spiritual pilgrimages to France, Ireland, Scotland, Alaska, and Sedona, journeying with conscious groups to help perform sacred healings for our Mother Earth. 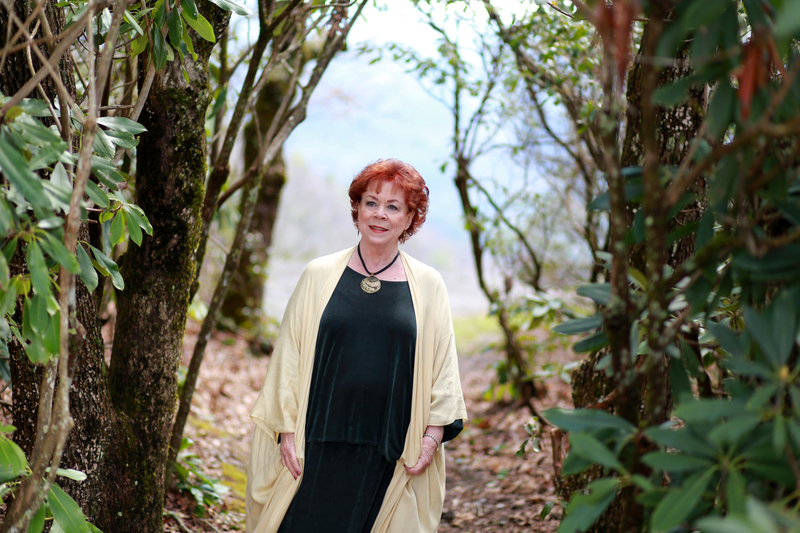 I privately see clients, coach students, and facilitate women’s circles from my home ILLUMINATA, a 7-acre wooded sanctuary dedicated to Nature Spirits, Wee Folk, and Universal Peace. In my spare time I love to travel and volunteer with Hospice for vigil service. I live outside of Washington, D.C. in historic Clifton, Virginia. My intention is to be an Illuminator — to help reveal what is hidden — and to contribute to the evolution of human consciousness.